Most, if not all, Gateway FS Construction Services customers have probably had to explain, or at least address, the use of pesticides in farming at some point in their careers. Anti-pesticide sentiment, which has gained traction in recent years, is sometimes based on misconceptions and misinformation. In an attempt to clear up misconceptions, provide correct information, and educate the general public, a new program and corresponding website has recently been launched. The new program, entitled Tell Me More, was developed by CropLife America to help farmers discuss and explain their use of pesticides and other crop protection measures. CropLife America is an association of companies that produce, sell and distribute most crop protection products used by farmers in the United States, including pesticides. It is the hope of CropLife America that the Tell Me More program will help alleviate some of consumers’ fears about pesticide use and that the farmers, who are the best spokespeople for this issue, will use the program to tell their crop protection stories. For more information on the Tell Me More program, farmers are encouraged to go to its website which provides positive information about crop protection, including pesticides. 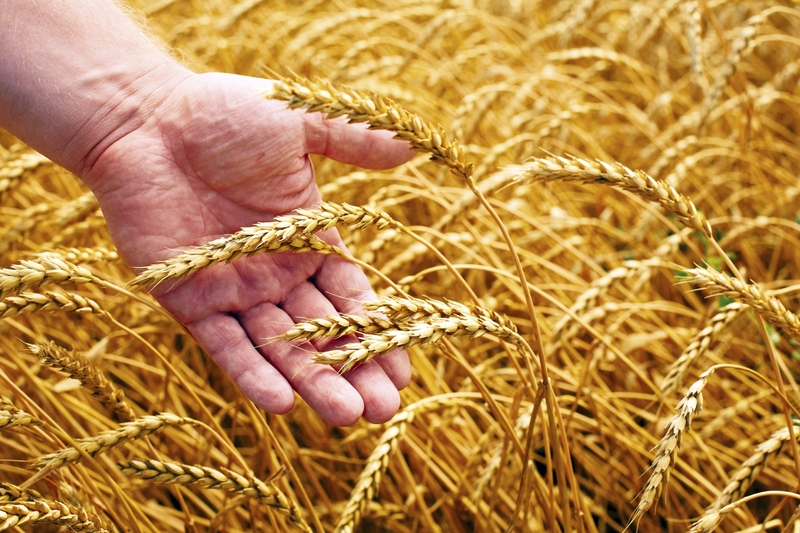 For example, without crop protection tools utilized by farmers, consumers’ food prices would be 40%-50% more than they are currently. We at Gateway FS Construction Services are pleased to be a partner of our local farmers. Give us a call toll free at 866-551-3454 and let our specialists help you today. And stay tuned for more blog posts on services provided by Gateway FS Construction Services. We at Gateway FS Construction Services understand that all have unique nooks in our homes – underused rooms, cramped hallways, and one-dimensional appearing areas. A lot of us also have large, shared spaces such as home offices, master bedrooms, and sunrooms. Each of these areas, whether a problem space or a spacious room shared by the family, present their own set of decorating challenges. Let’s talk about how Gateway FS Paint Services can help you can add a little character to these areas with paint. Beginning with your hallways, choose light paint colors to make a compact hallway seem larger. If you have a long hallway, using a darker shade of paint on the end wall will make that hallway appear shorter. Darker shades on the ceilings and floors of oddly shaped hallways will create a more balanced appearance. 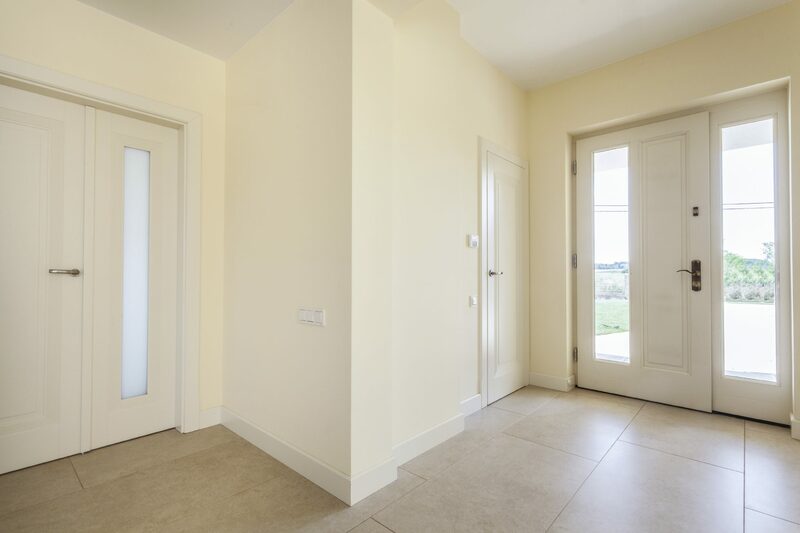 If nothing else, simply painting your hallway for the first time or adding a fresh coat will make it appear more cheery and welcoming. As a distributor of Valspar paint, Gateway FS Paint Services can provide more than 1,000 paint colors and variations from which to choose. Choosing colors in large, shared rooms can be a daunting task yet is important to the overall character of the room. Blues and greens are good colors to bring an outdoor and/or garden feel to a room, especially rooms used for rest and relaxation such as sunrooms. Vivid colors such as yellows and oranges give a room a vibrant energy, making a room feel happy and pleasant. Shared spaces should be painted with paints that are multifunctional and easy to keep clean. The use of block colors can separate a specific area, such as a home office, from the rest of the home. Painting shelves, built-in cabinets and similar areas a contracting color will add a creative dimension to the room. Paint can be a powerful tool in the overall character and feel of your home. For more details, see “The Paint Corner” in the August/September 2015 Gateway News or contact our Gateway FS Paint Services Specialist Brian Garleb at 618-972-9516 or bgarleb@gatewayfs.com . Give us a call toll free at 866-551-3454 and let our specialists help you today to meet your painting and construction needs. And stay tuned for more blog posts on other services provided by FS Construction Services. Did you know that one of the many services that your FS Construction Services provides is that of supplying gases to farmers in rural areas? In fact, we not only supply gases to farmers, but to business professionals in manufacturing, healthcare and other industries. Much like we partner with Walters Buildings for our structures services, we partner with Praxair to provide gases to our customers, and we have done so for many years. As a supplier of gases, FS Construction Services and Praxair are teamed together to provide the best possible customer experience all the way from leasing to delivery to exchange/recycling. 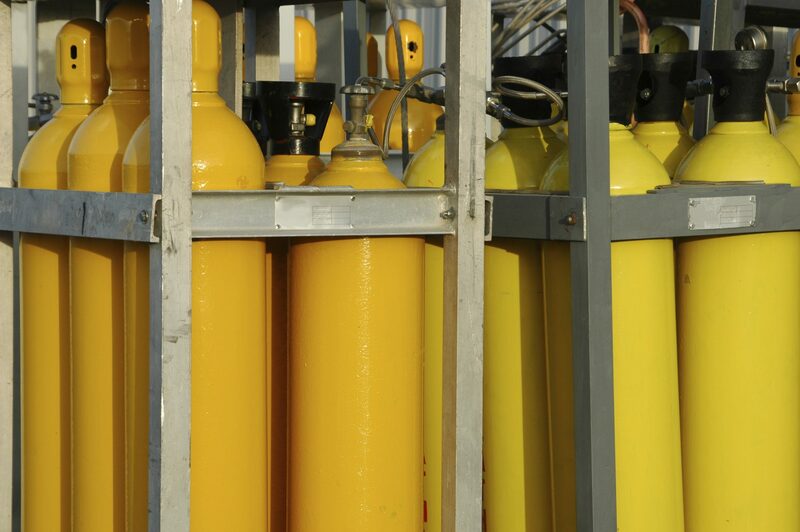 Praxair is a world leader in welding and specialty gases, whether your needs are for specialty gases or the more commonly used gases such as oxygen, carbon dioxide or nitrogen. As a Praxair supplier, FS Construction Services has instant access to whatever gas you need and eliminates the potential commotion of dealing with a middleman. Working with us to fulfill your gas needs can help you do more with less: lower costs, less downtime, and increased productivity and flexibility. We will work with you to understand your business goals to recommend the best gas for your needs, be it drip irrigation, blanketing, etc. Give us a call toll free at 866-551-3454 and let our specialists help you today to meet your welding and specialty gases. And stay tuned for more blog posts on other services provided by FS Construction Services.